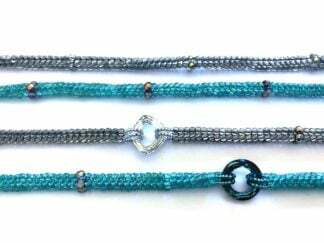 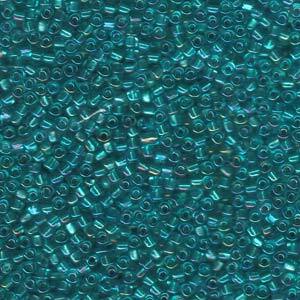 Miyuki Triangle 10/0 Beads produced in Japan by Miyuki – the worlds premier manufacturer of high quality seed beads, also known as Roccailles. 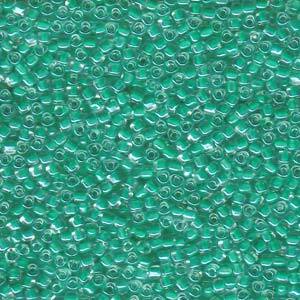 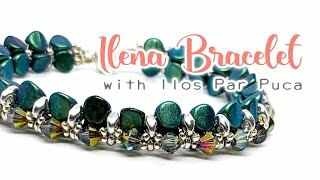 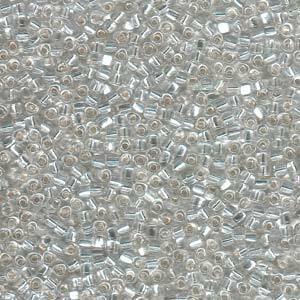 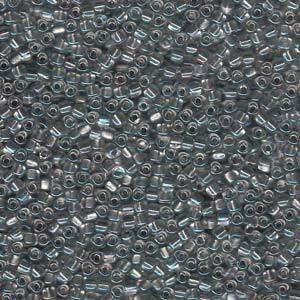 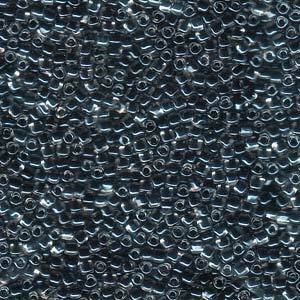 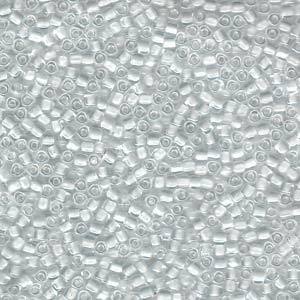 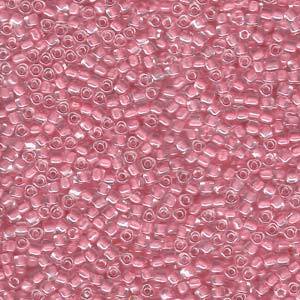 These seed beads are perfect for beading projects, bead weaving and embroidery to create some stunning jewellery pieces. 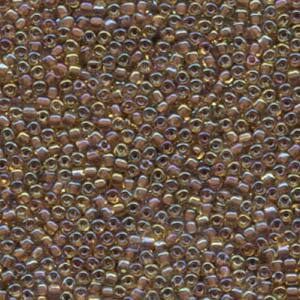 Just a little bit larger that Miyuki Seed Beads 11/0, these Miyuki Triangle 10/0 can be used as a substitute to 11/0’s. 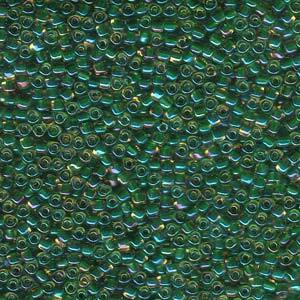 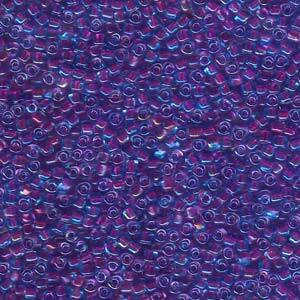 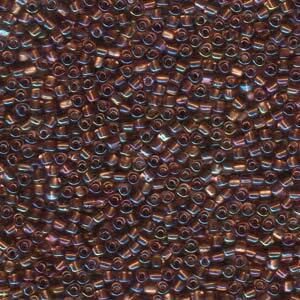 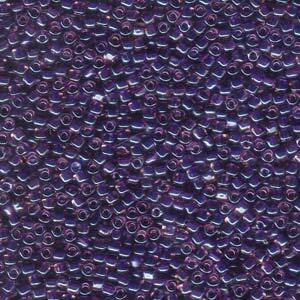 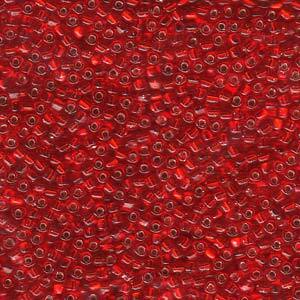 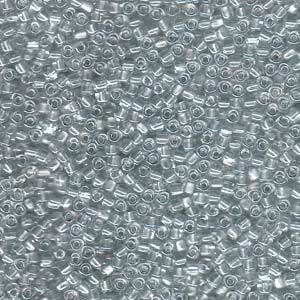 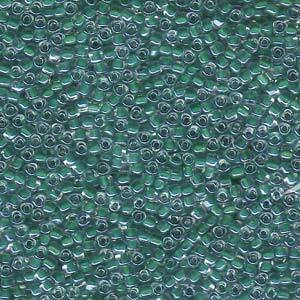 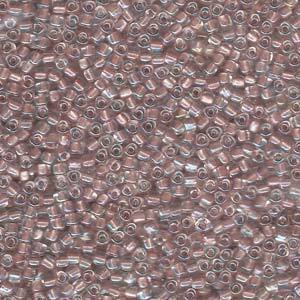 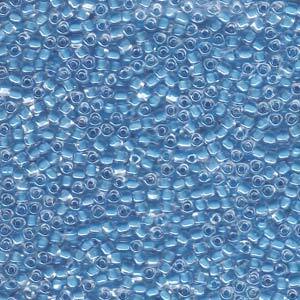 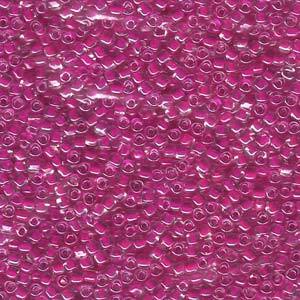 We currently stock Miyuki Triangle 10/0 seed beads in over 20 colours. 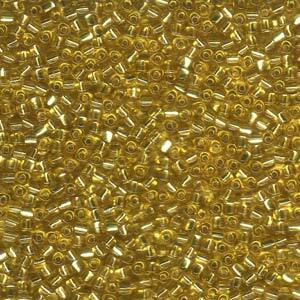 From crystal to gold, and beautiful different ‘colour lined’ ways, check out what we have in stock.